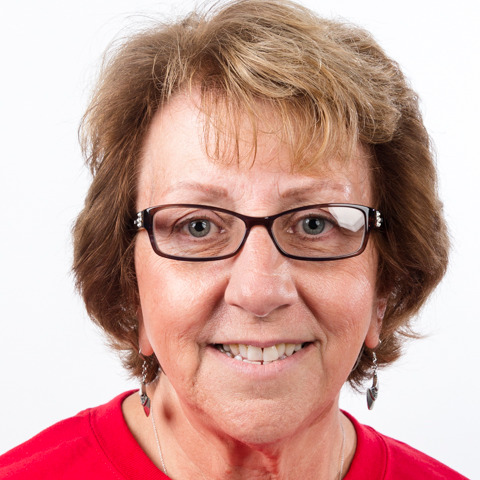 Laurie-Jean Hannon of North Haven is Vice President, Sports and Local Programs for Special Olympics Connecticut. Hannon got “hooked” on Special Olympics in 1971 when she went to see her twin cousins compete at an event. She’s proud of her family members who’ve been part of Special Olympics, including her sister and four cousins - athletes - and her husband, sons and extended family members - volunteers for the organization. A favorite Special Olympics moment was seeing her cousin Jimmy return to swimming and track competition after battling cancer. “He competed as if he had never been sick,” she recalls. She also has great admiration for her sister, Stephanie, who has participated in Special Olympics for over 43 years and still competes, has a job, lives independently and is always positive and kind. Hannon has been a part of the American delegation at five prior World Winter Games, seven prior World Summer Games and four prior 2018 Special Olympics USA Games. She says serving as a Sports Manager of the 2017 World Winter Games in Austria was a career highlight. She is honored and thrilled to be a Sports Manager for Special Olympics USA at Special Olympics World Games Abu Dhabi 2019!